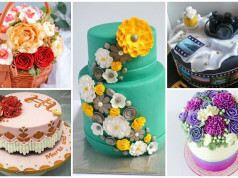 Home Lovely Cakes The Coolest Cake Designs In The Planet! 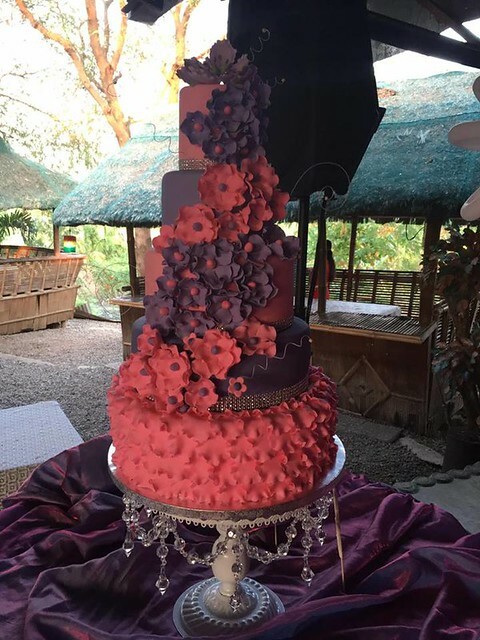 These cakes will really surprise you! Their designs are incredibly fantastic! Some designs are in 3D and others are just so attractive. 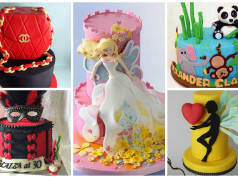 These are truly the Coolest Cake Designs in the Planet! 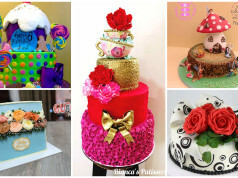 By the way, if you want to include your coolest cakes in this post, just email the high resolution images to [email protected] with a subject “Coolest Cake Design Entry” or you may go to our FB page (Amazing Cake Ideas) and picture comment your entry where we share this post. Please don’t forget the names of your cakes, okay? 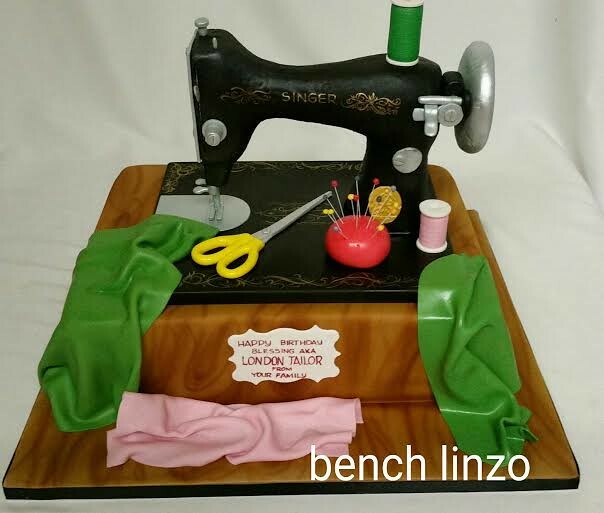 My favourite is number 41 by nanny babs novelty cakes. 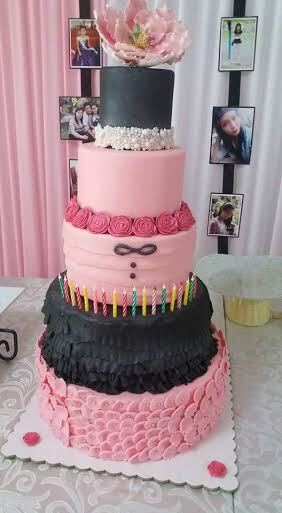 Monty by Nannys Novelty Cakes. Looks so cute and bet he tasted delicious if anyone had courage to cut it.